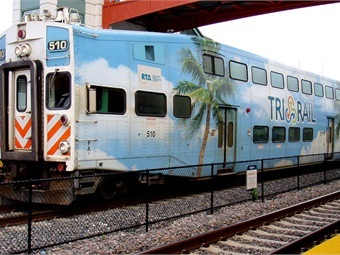 MIAMI — Tri-Rail has now equipped all 50 of its passenger cars with free Wi-Fi as part of an upgrade package that also includes a GPS-enabled app to provide next train information for customers, the Miami Herald reported. The entire project was originally scheduled for completion by 2016, but the bidding process for app development begins early next year. From there, development should take about 18 months. For the full story, click here.